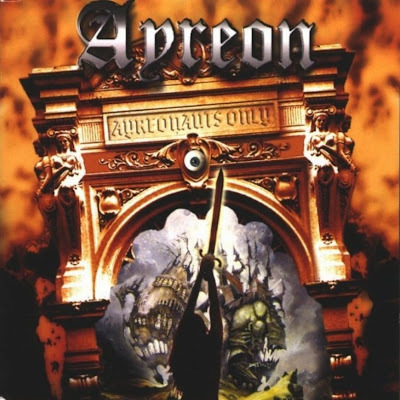 Ayreonauts Only is an Ayreon album released in 2000. As the title suggests, it is a CD made primarily for fans of Ayreon, and contains demos and alternate versions of Ayreon songs. The last track was a preview song for Arjen Anthony Lucassen's then-upcoming project, Ambeon.